American Friends of Ariel is proud to celebrate its 25-year anniversary this year, via a series of events nationwide in late October and early November 2016. 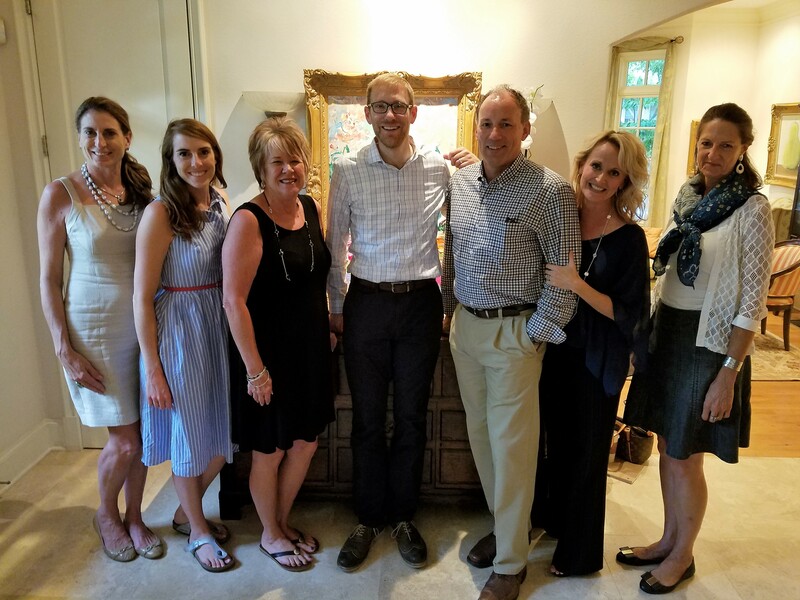 A special thank-you to the many hosts and hostesses who welcomed our Executive Director, Avi Zimmerman, during his recent tour across the United States for a series of planning sessions ahead of the celebration. Avi’s west coast travels included stops in San Diego, Santa Monica, and San Francisco. 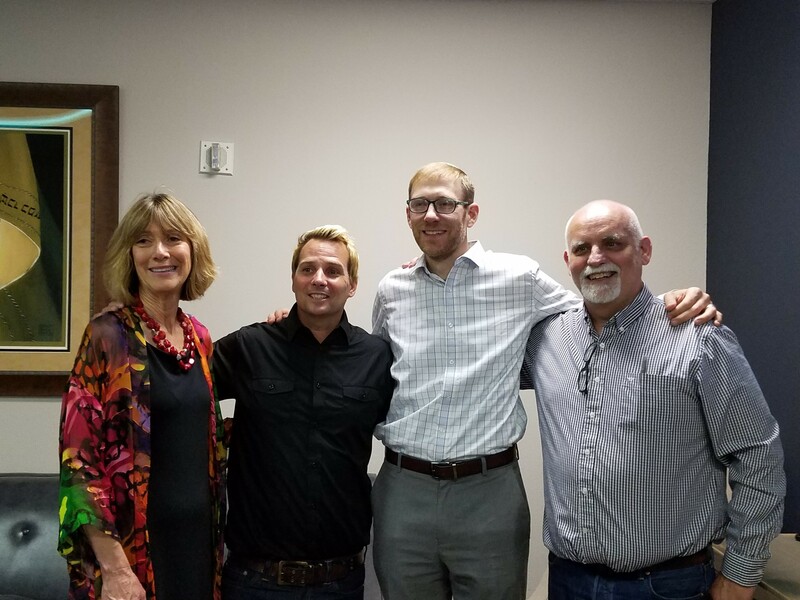 In San Diego, Avi was warmly welcomed by Pastor Ray Bentley and Maranatha Chapel, where Avi addressed the community. In Santa Monica, AFA Chair Sharona Justman and Board member Ryan Milken hosted an event honoring the Field family – Lisa Field and her father, Larry, for their generous contributions to the Field Center for Entrepreneurship. In San Francisco, Avi met with friends and supporters, including our good friends Allen and Leah Orwitz. Avi then headed south to Dallas, where his visit was eventful, as always – including a crucial planning session for the upcoming silver anniversary of American Friends of Ariel. Similar planning sessions were held in Florida and in Philadelphia. Stay tuned for more details about our upcoming 25th anniversary events!